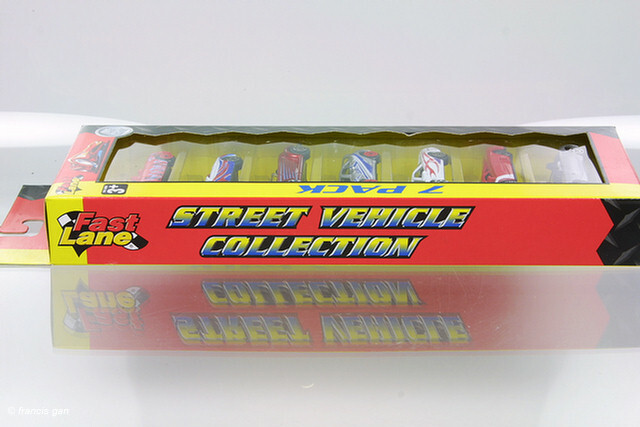 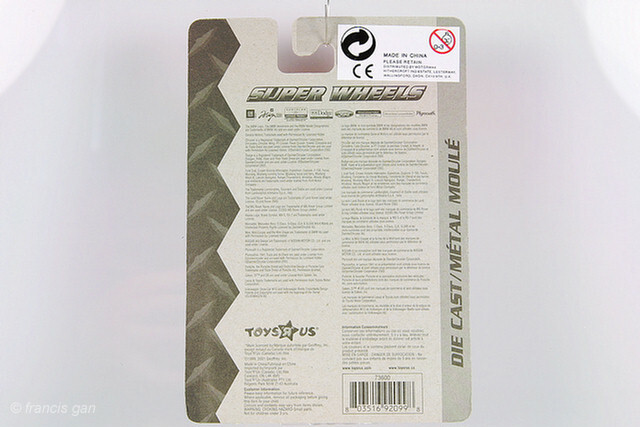 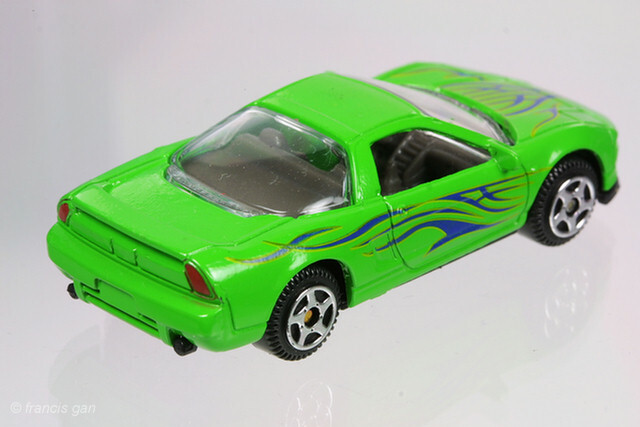 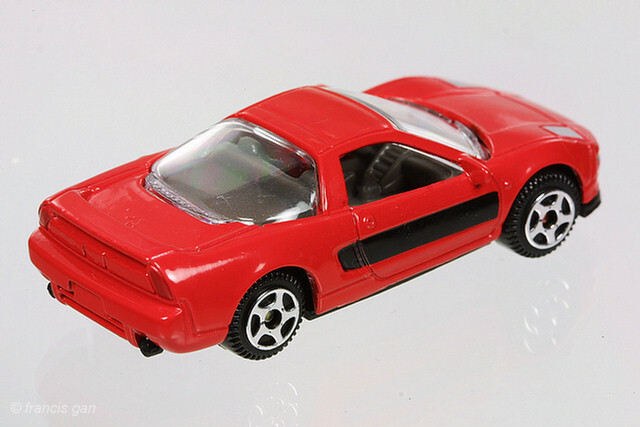 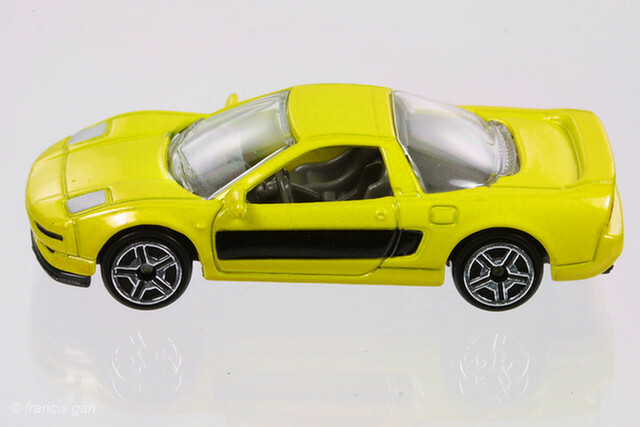 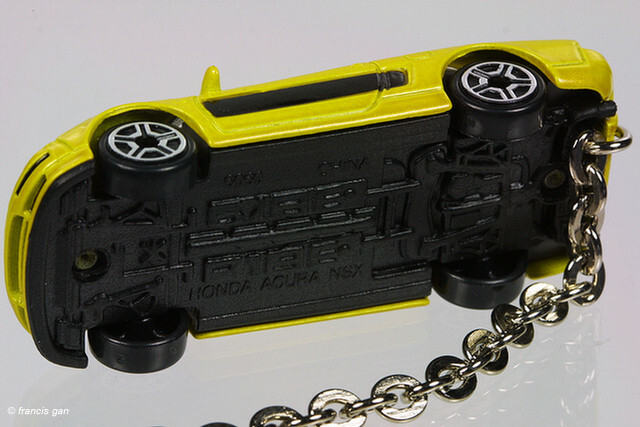 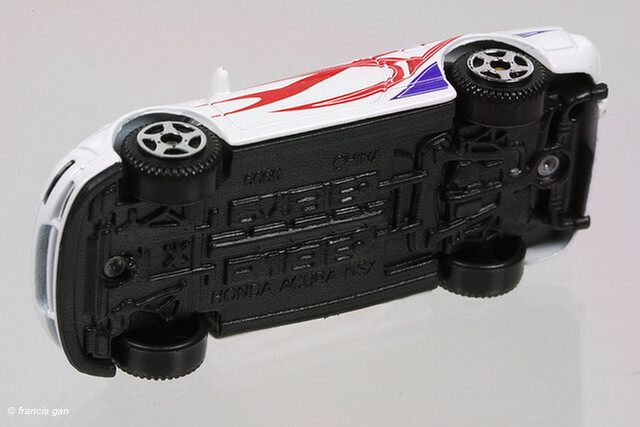 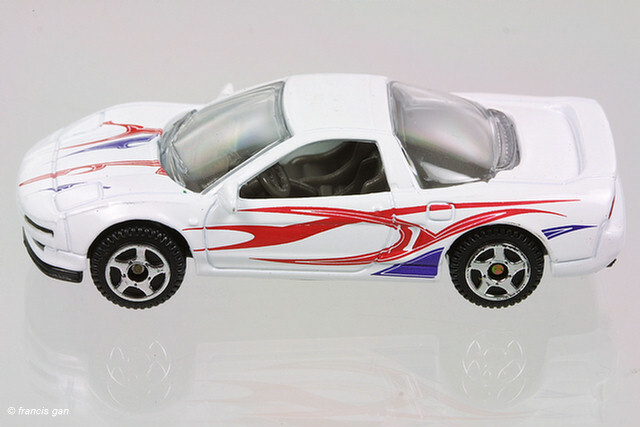 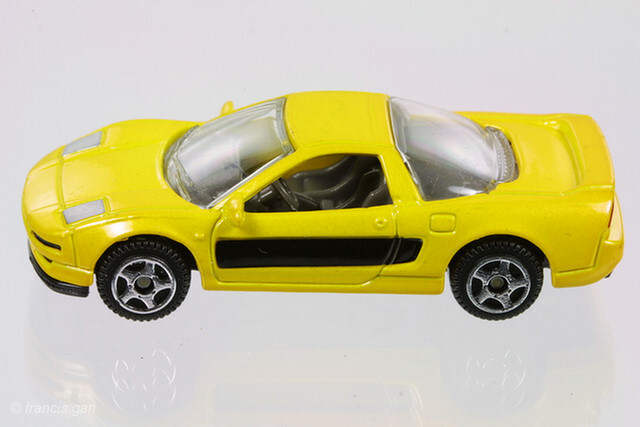 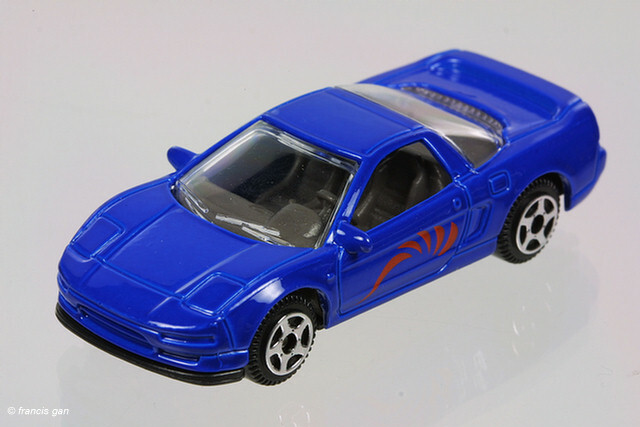 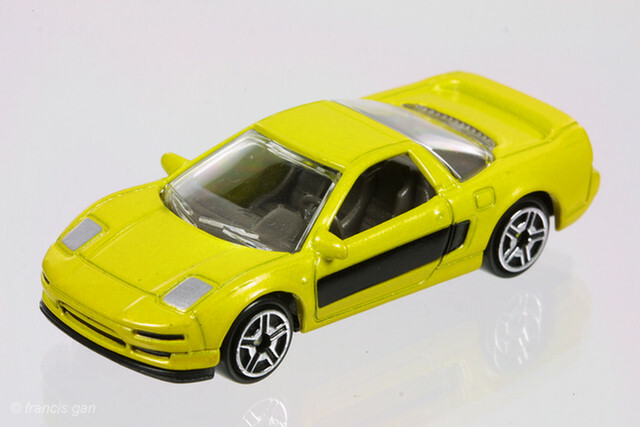 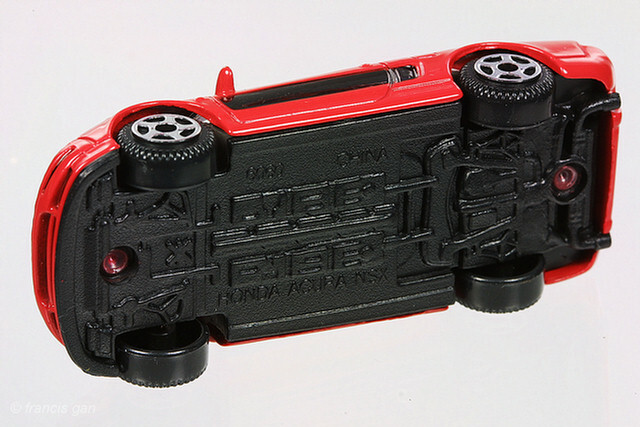 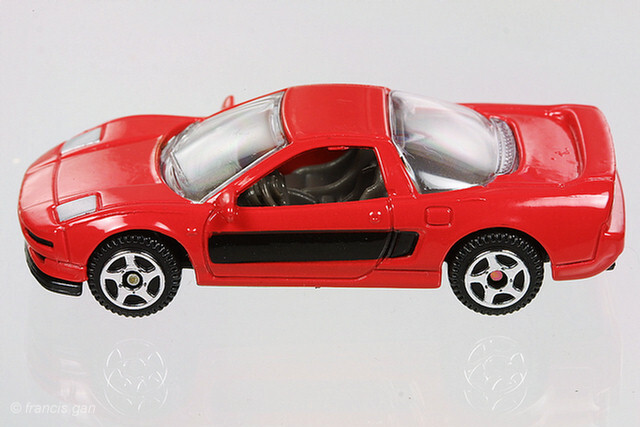 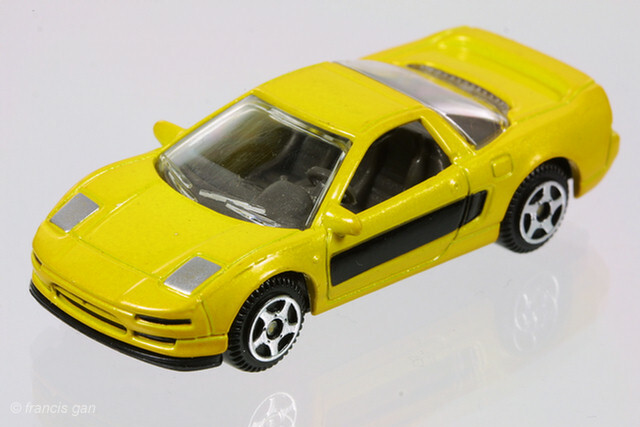 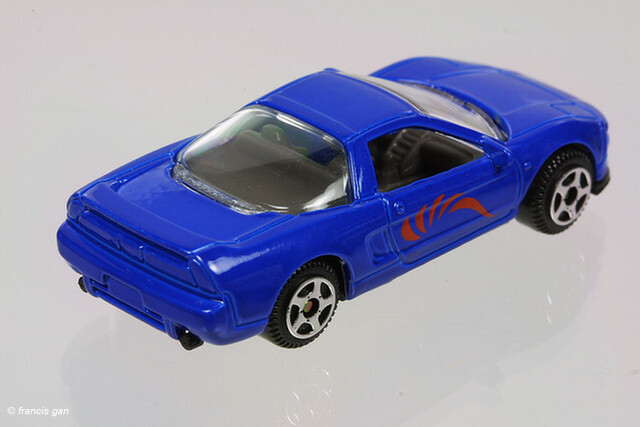 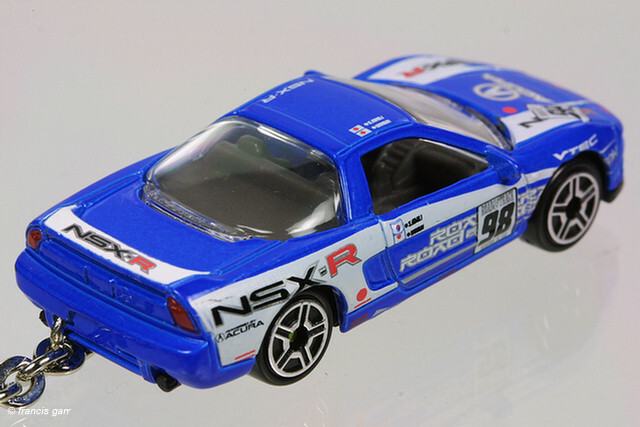 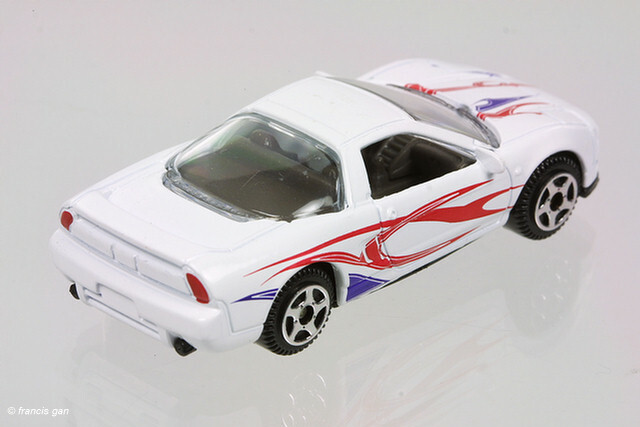 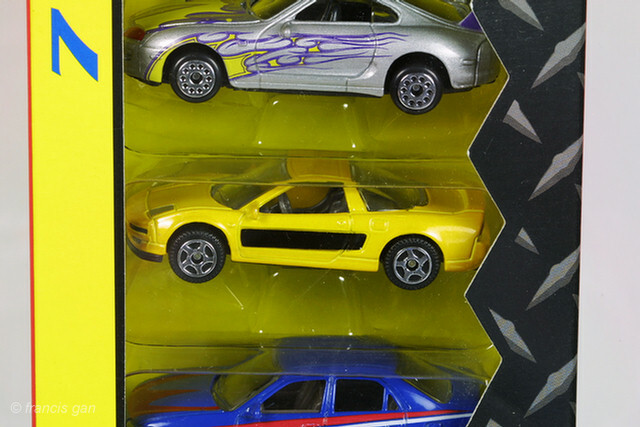 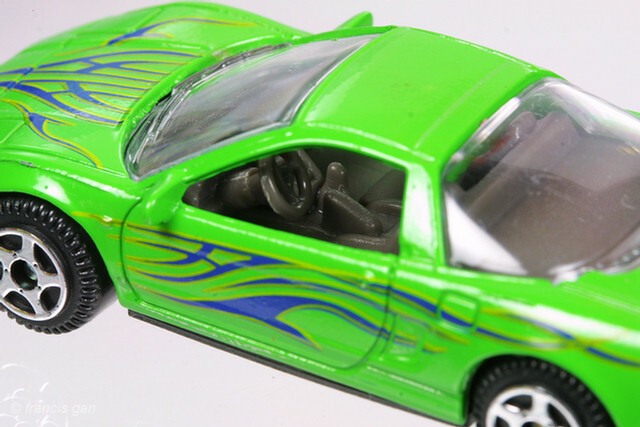 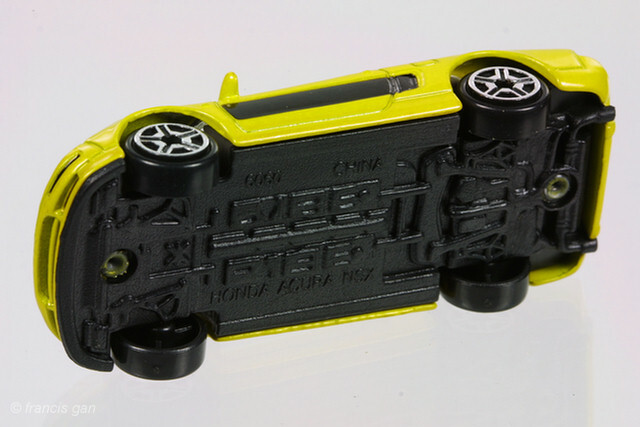 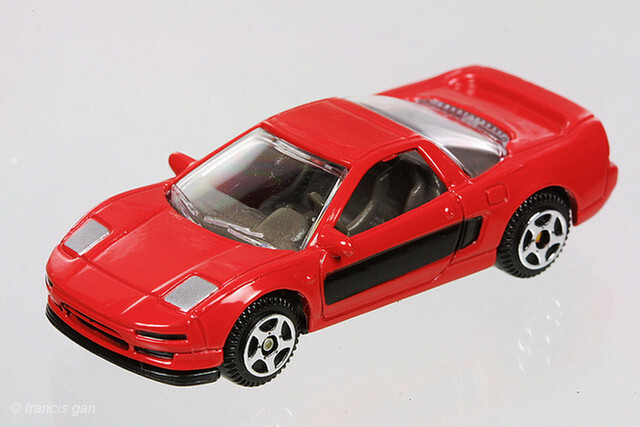 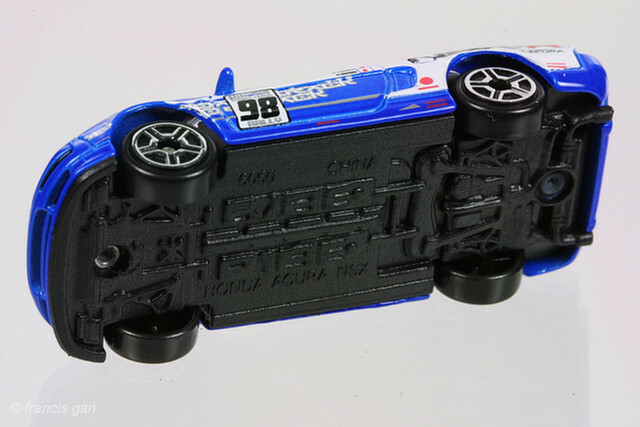 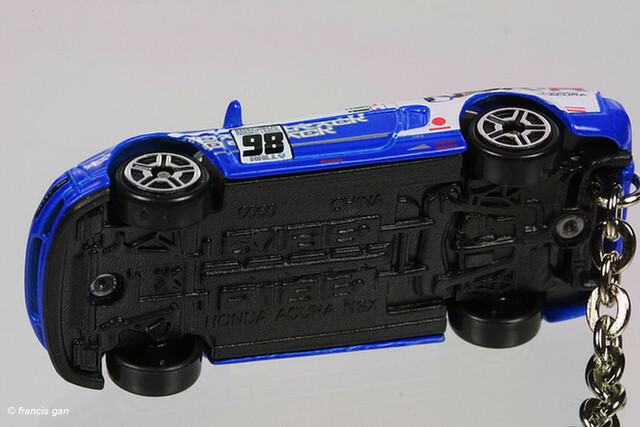 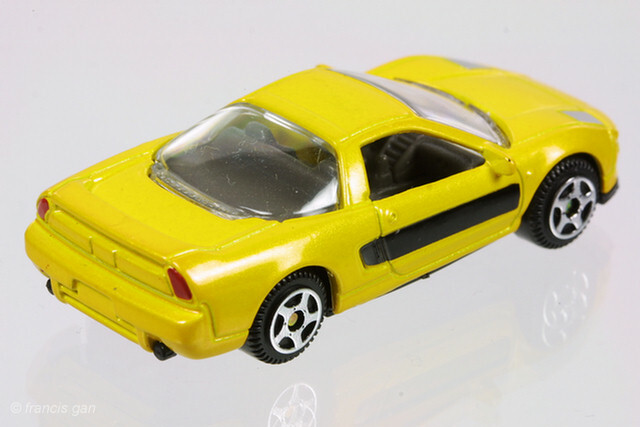 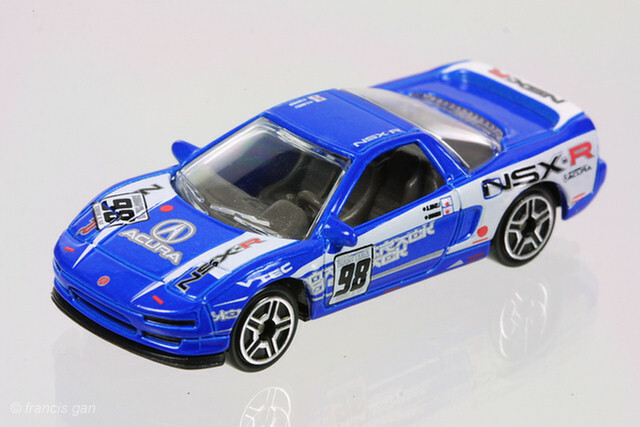 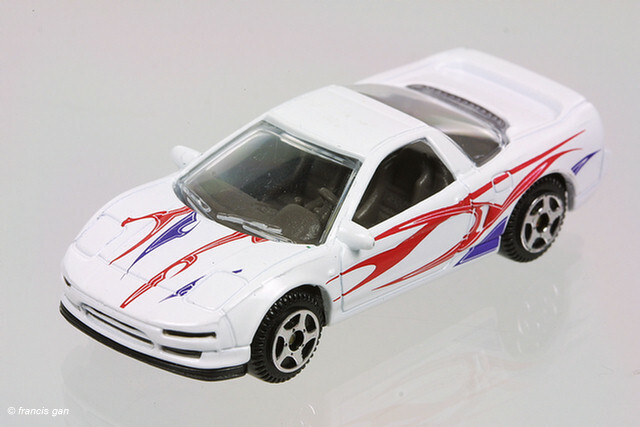 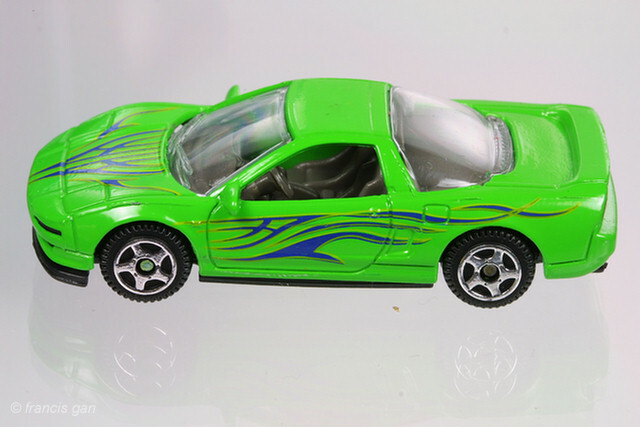 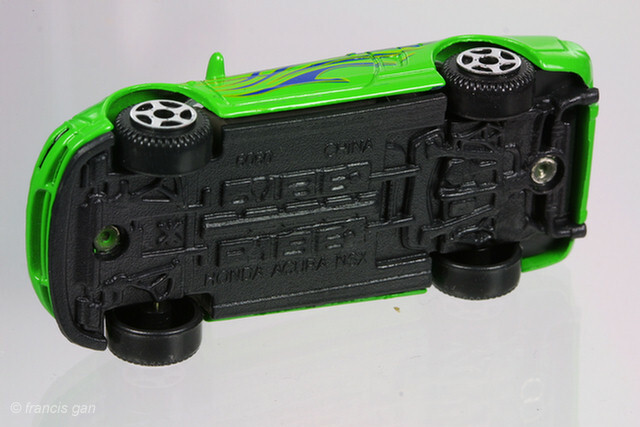 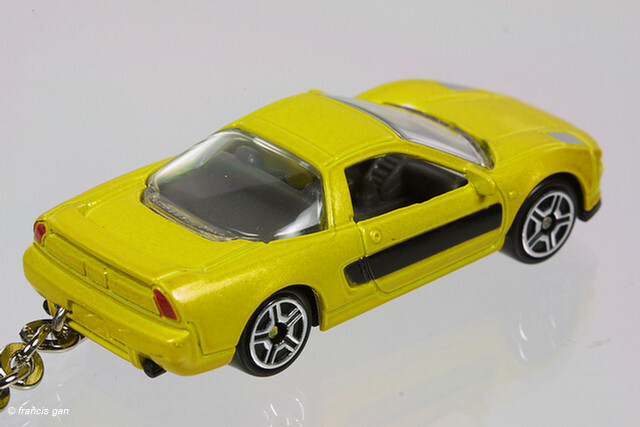 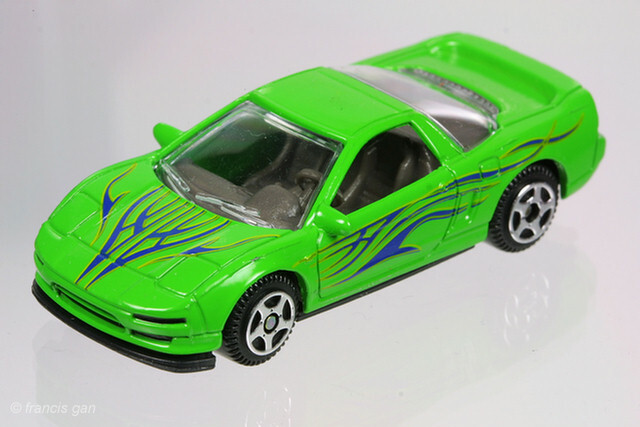 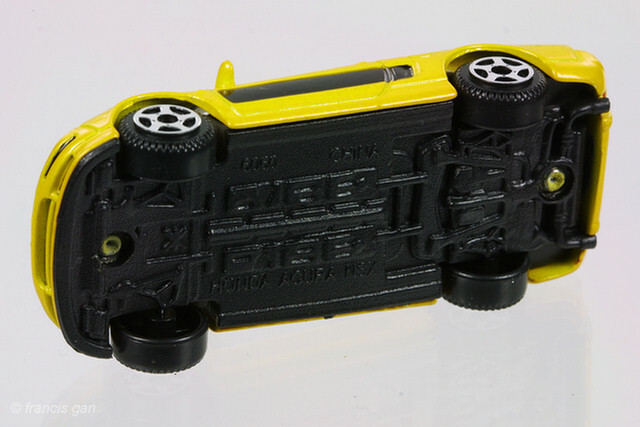 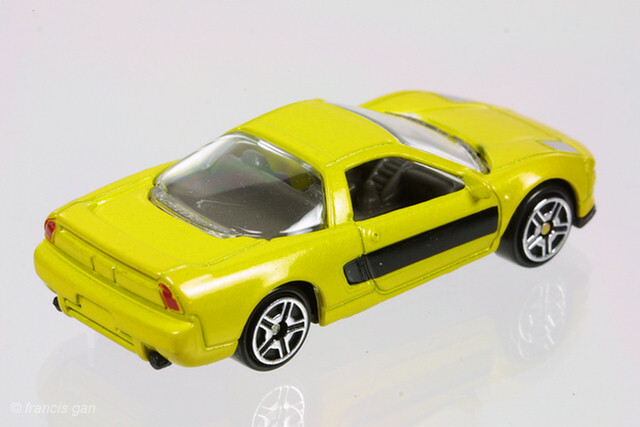 Motormax's casting of the NSX in 1:59 is very similar to Majorette's. 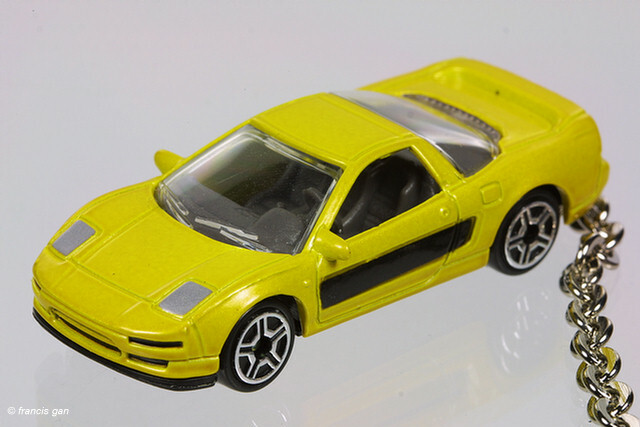 The gold NSX with black sides normally comes as part of a larger set of cars. 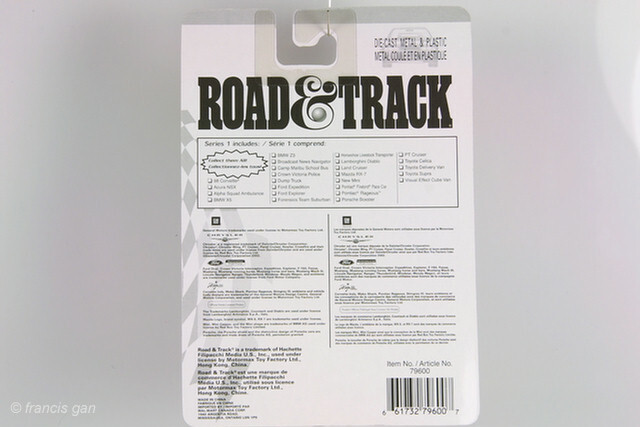 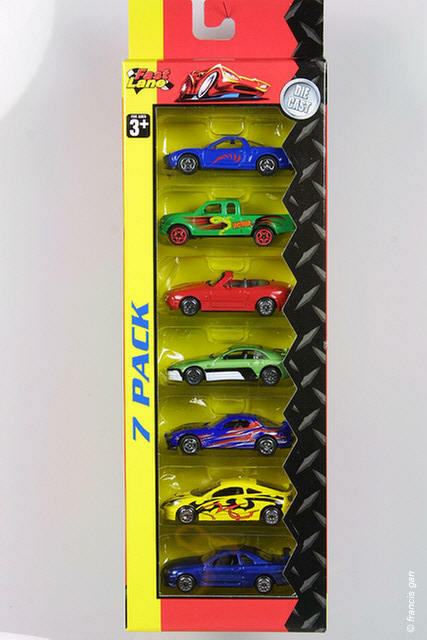 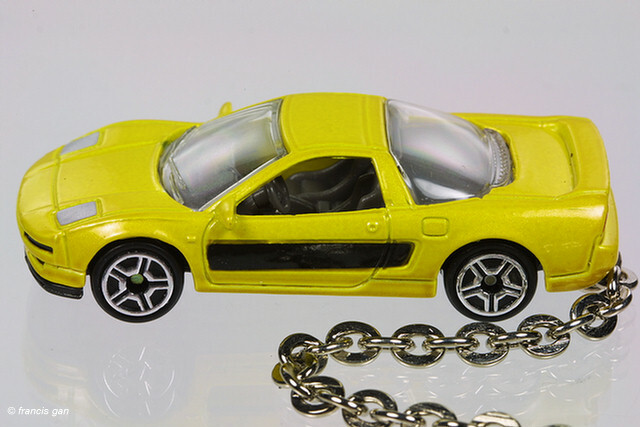 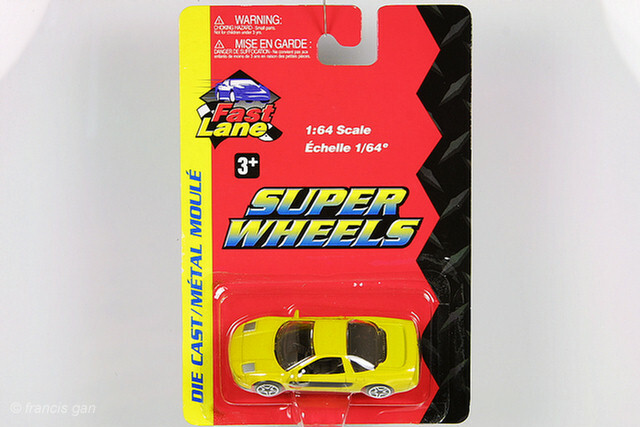 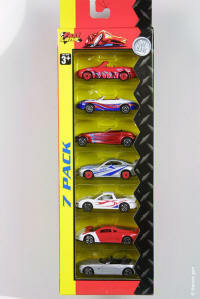 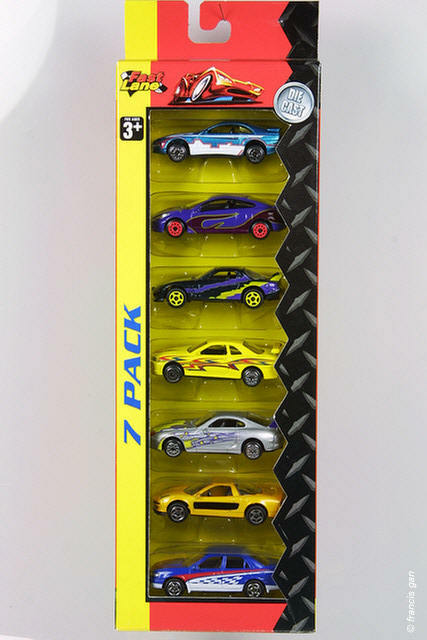 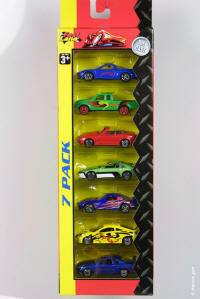 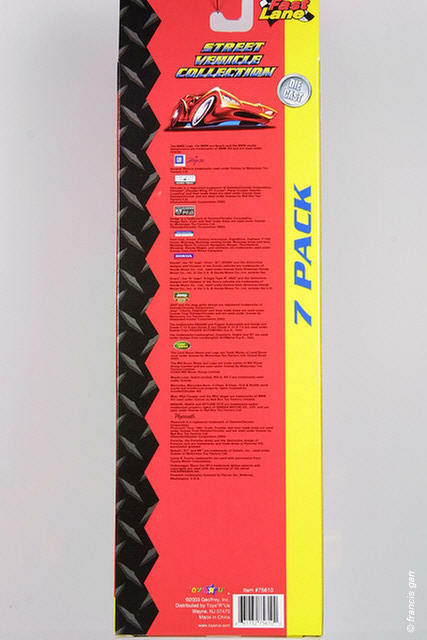 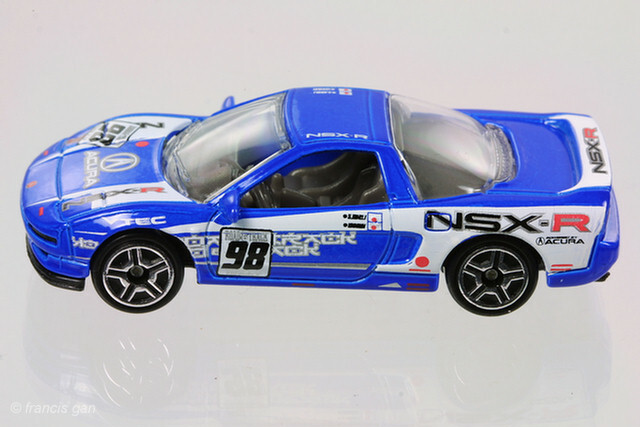 In addition to the 30 car assortment, this 5 spoked orange NSX also comes in a 6 pack assortment and in a single unit blister pack (from Singapore). 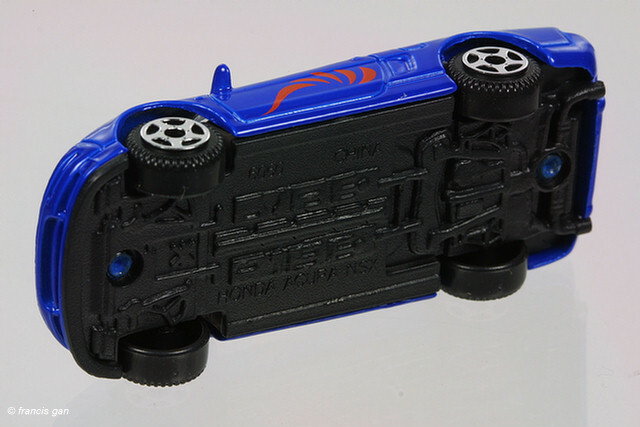 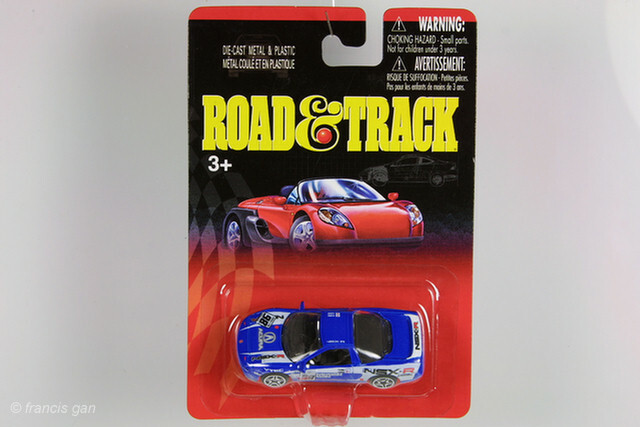 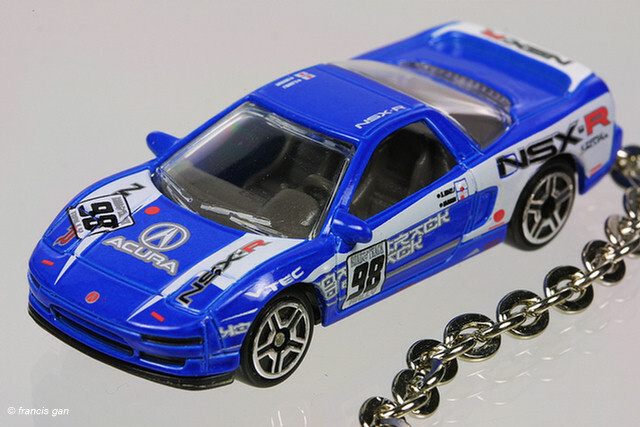 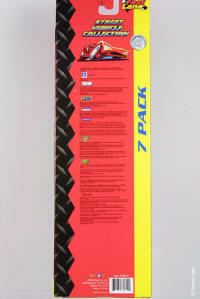 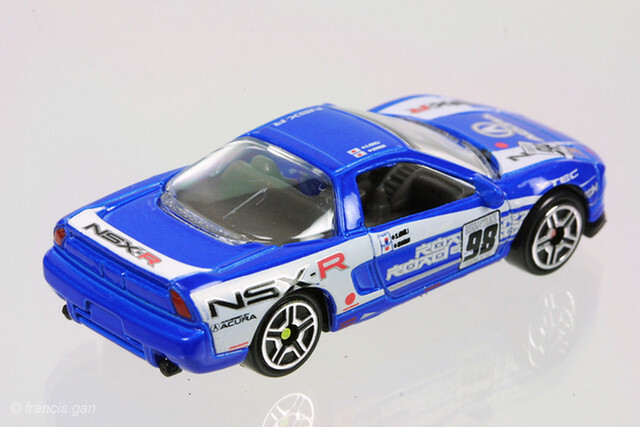 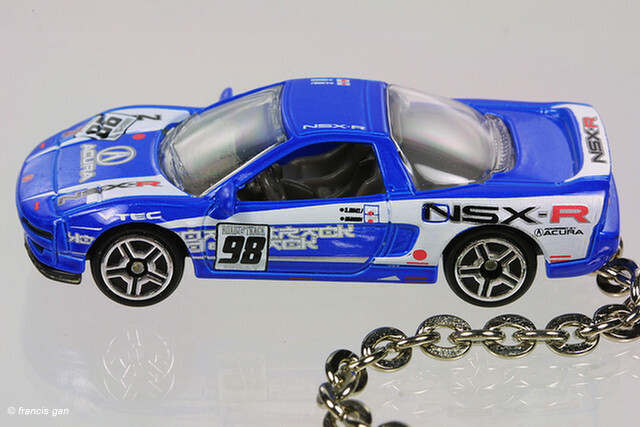 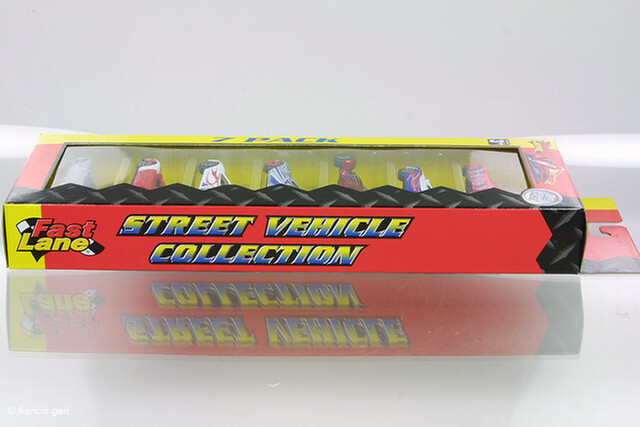 The blue decorated NSX comes in a Road & Track blister pack.